Aufgrund der frühlingshaften Wetterprognose werden wir die Startzeiten bzw. das gesamte Programm um eine Stunde vorverschieben (siehe Anhang). Vielen Dank für das Verständnis. Die Startliste ist morgen Abend ab ca. 19:00 auf zeit.li verfügbar. There are aspects of speed races that terrify some technical specialists, of course, but have you ever considered the inverse to be true? Hear from top technical and speed specialists on what they most admire about their counterparts competing in the other disciplines. Thank you for watching, don’t forget to like, subscribe and hit the bell if you want to be kept up to date with all our latest content! For further information about FIS Alpine visit: http://www.fis-ski.com/alpine-skiing/ Instagram https://www.instagram.com/fisalpine Facebook https://www.facebook.com/fisalpine Twitter https://twitter.com/fisalpine International Ski Federation: as the governing body of international skiing and snowboarding, FIS manages the Olympic disciplines of Alpine Skiing, Cross-Country Skiing, Ski Jumping, Nordic Combined, Freestyle Skiing and Snowboarding, including setting the international competition rules. 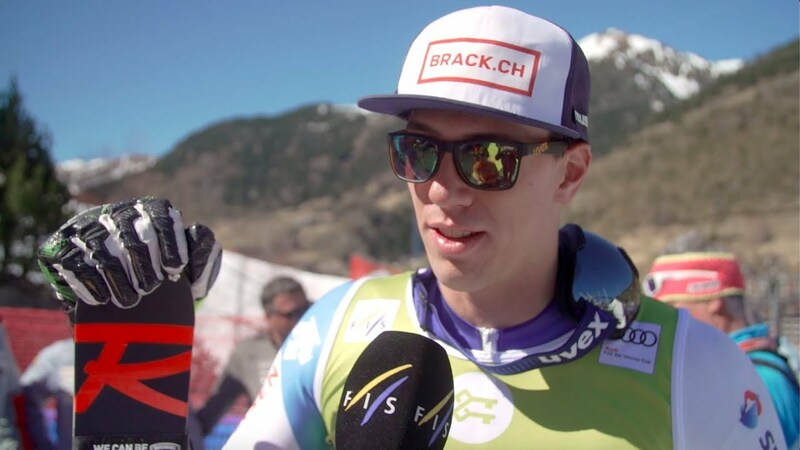 Copyright © 2019 SKI CLUB VADUZ. All rights reserved.